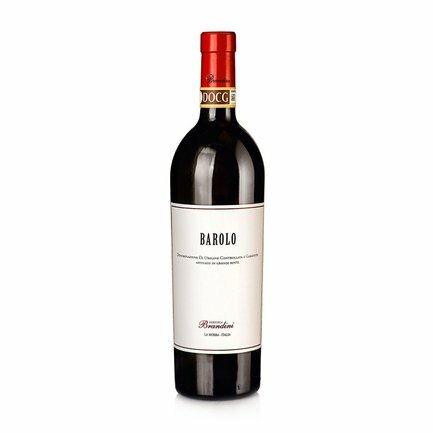 Eataly invites you to try this noble Barolo created from a selection of organically grown grapes, matured for 24 temperature-controlled months in oak barrels and then for 12 months in the bottle. 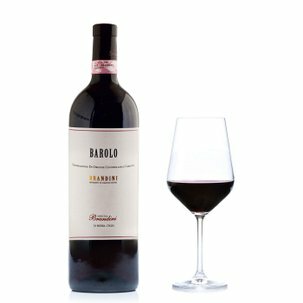 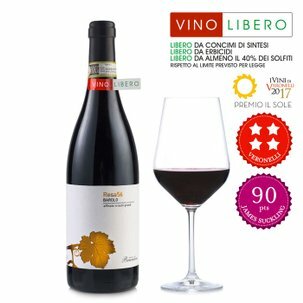 This wine greets the eye with the classic Barolo garnet colouring, a prelude to spicy and fruity fragrances which then modulate into rosy floral tones and currant-like suggestions. 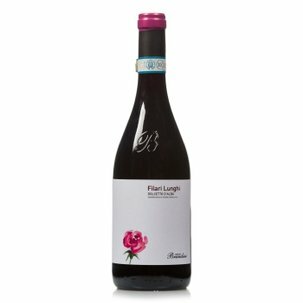 It offers a densely soft mouthfeel and a persistent tannin presence. 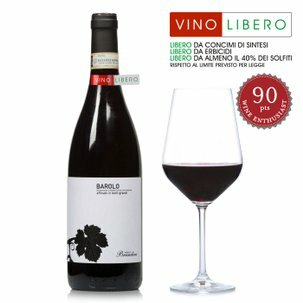 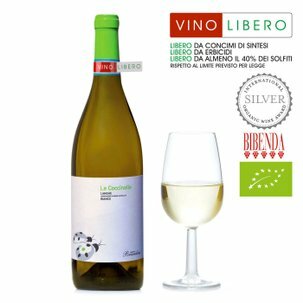 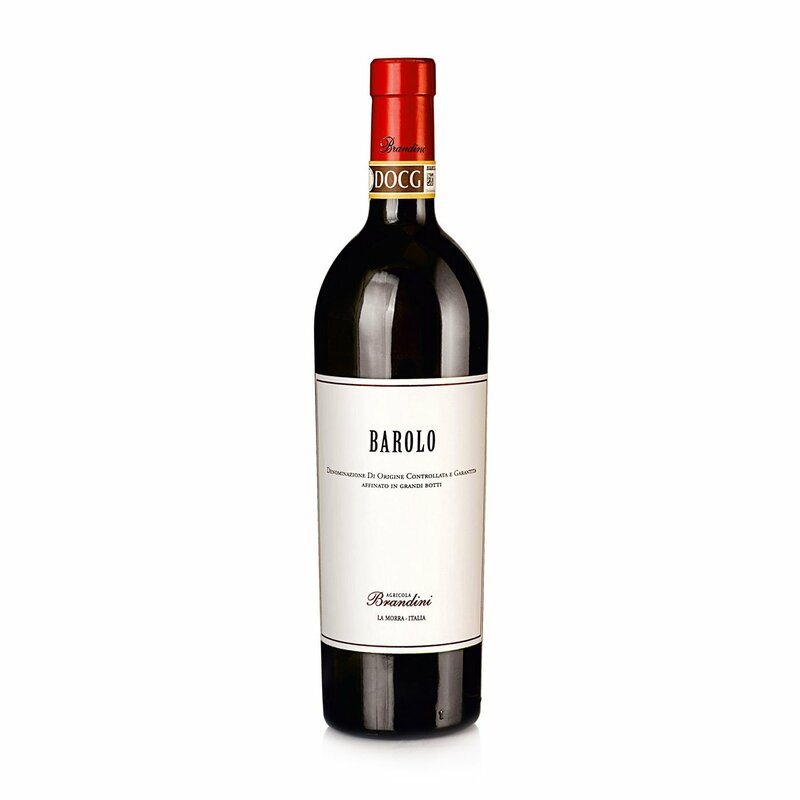 Serve this Barolo in the company of lamb and veal, braised meats, game and matured cheeses.